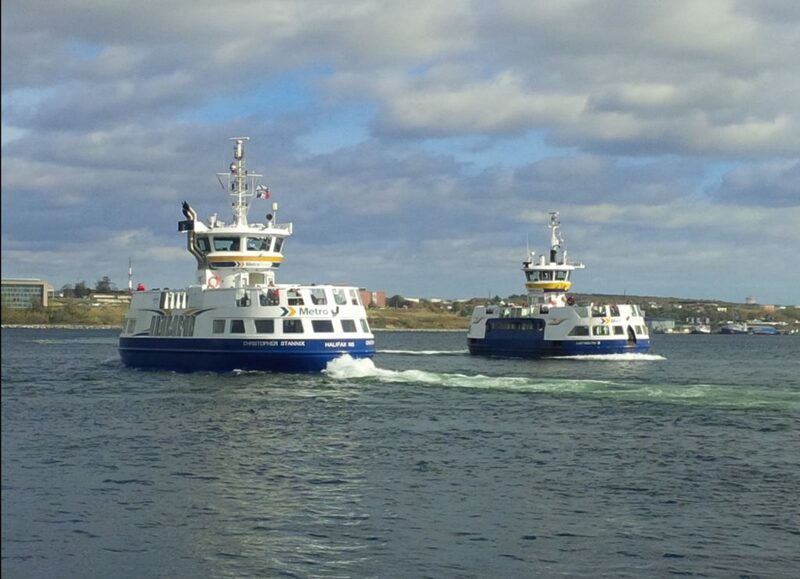 The Niagara tour boats are excellent examples of a EYE passenger vessel projects. 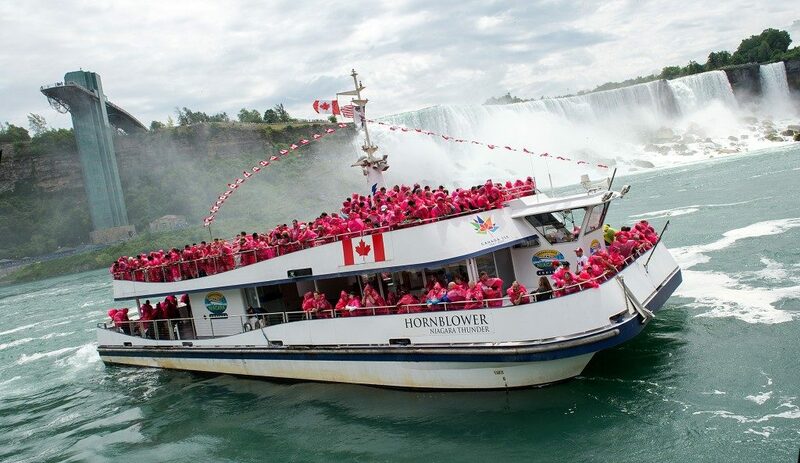 This vessel was based on a concept design by Elliot Bay Design Group, the Niagara Wonder & Niagara Thunder are catamaran tour boats for seasonal operation on the Niagara River, between the Falls and the Rainbow Bridge. They are currently in service with Hornblower Family of Companies. 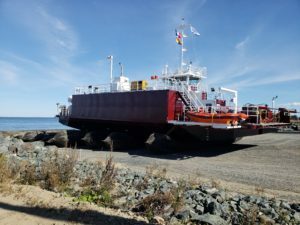 The design of the vessel is in compliance with the Rules of Lloyds Register and certificated by Transport Canada for 700 passengers. 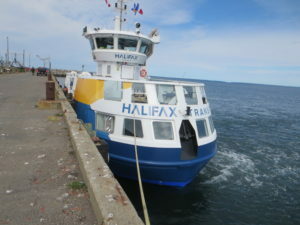 There are six of these distinctive passenger ferries in use in Halifax Harbour Nova Scotia designed to Transport Canada requirements by E.Y.E Marine. 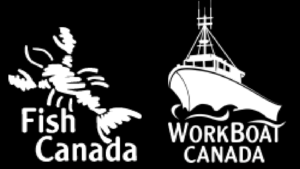 They were originally constructed at the Pictou Industries Ltd shipyard and most recently at the facilities of A.F. Theriault & Son Ltd. The MV ‘Copasetic’ is a 141′ Expedition Research Vessel built at Hike Metal Shipyard in Wheatley, Ont and launched in July, 2006. EYE worked with Hike Metal throughout the build process doing detailed design along with as-fitted drawings. 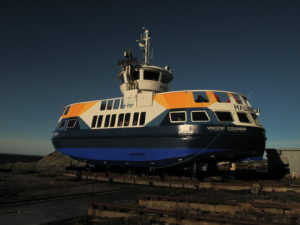 The vessel is classed and built under the survey of ABS for designation as A1 Commercial Yachting Service and is also built, inspected and certified to Maritime and Coast Guard (MCA) standards. E.Y.E. Marine Consultants is an authorized re-seller of Rhino 3D CAD software. Rhinoceros is state of the art 3D modelling software that allows you to model and 3D surface accurately with a very high degree of control. Rhinoceros is used in many industries including Marine, Mechanical, Architectural and film. If you require software that allows you to model any type of 3D shape with a high degree of accuracy and control, then Rhinoceros is the program for you. Please contact us for more information on this amazing software.